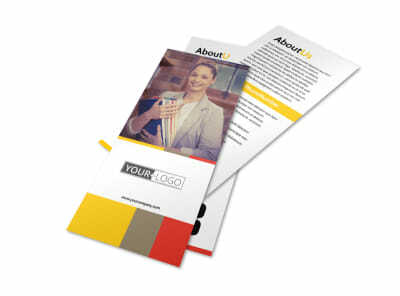 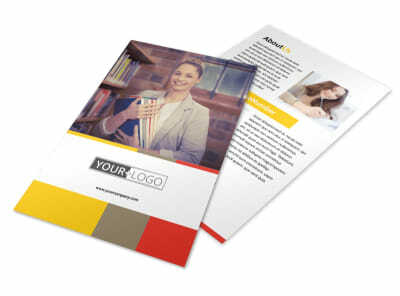 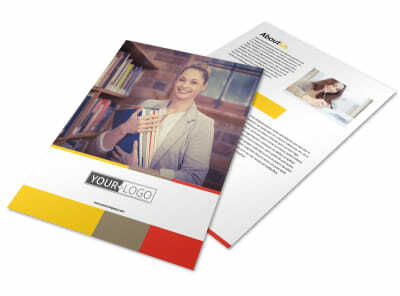 Customize our Adult Education Brochure Template and more! 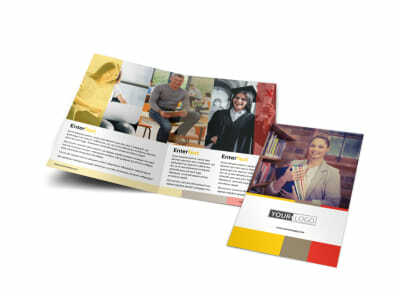 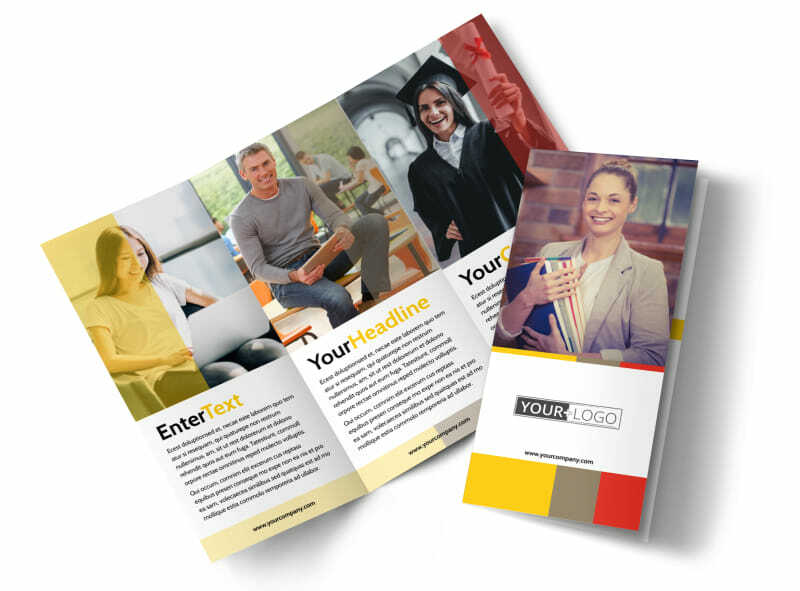 Show potential clients it's never too late to learn - adult education brochures can unlock the key to greater enrollment in your adult ed classes. 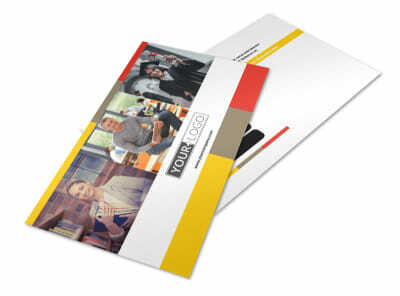 Use your brochures to list classes, fees, schedules, and more. 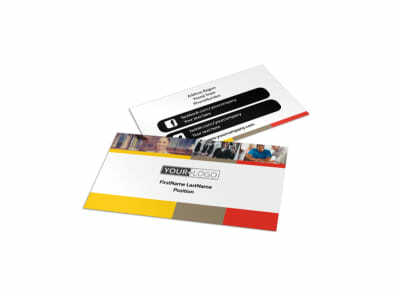 Choose from our available templates, use our online editor to customize your design, and then print from anywhere.